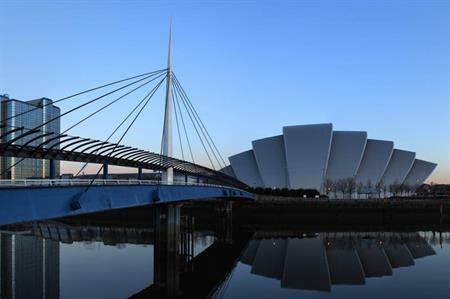 Glasgow City Council has launched an events tender worth up to £4.4m. The tender is divided into lots and requires a number of events items to be delivered, installed and removed, including fencing and barriers, trackway and walkway, generators, radios, PA and AV equipment, marquees, toilets, mobile screens, modular LED screens and staging. The tender is worth between £2.8m and £4.4m. The deadline for the tender is 12pm on 26 July. Contact Laura Shaw for more information.